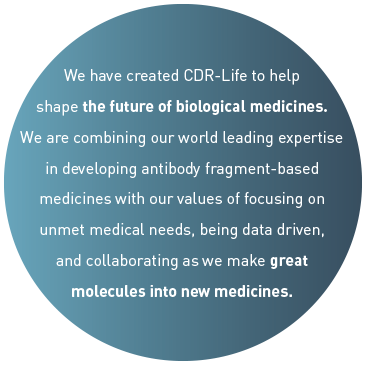 From molecules to medicines to new perspectives. The content of this website has been created with the greatest possible care. The provider assumes no liability for the accuracy or completeness of the content or that it is up to date. Copyright/right of use: the content on this website is protected under copyright law. Any duplication or reproduction, whether in full or in part, distribution by electronic or other means, modification, use for commercial or public purposes (particularly incorporation in a website) requires the prior consent of the provider. You do not have to submit personal details to view our internet pages. When you visit our website, our web servers register non-personal usage data. The log files give information on your IP address, the most recent page you visited, which browser you use, the date, time and the requested file. This data is anonymous and used exclusively for statistical purposes.